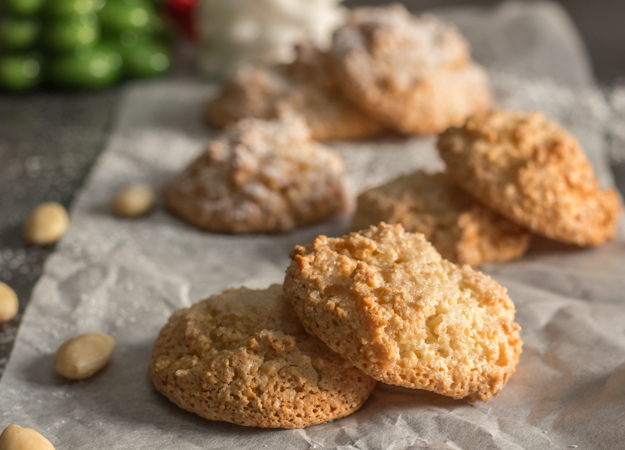 AMARETTI COOKIES ITALIAN ALMOND COOKIES, ONLY FOUR INGREDIENTS MAKES THESE A FAST AND EASY COOKIE RECIPE. GLUTEN AND DAIRY FREE TOO! 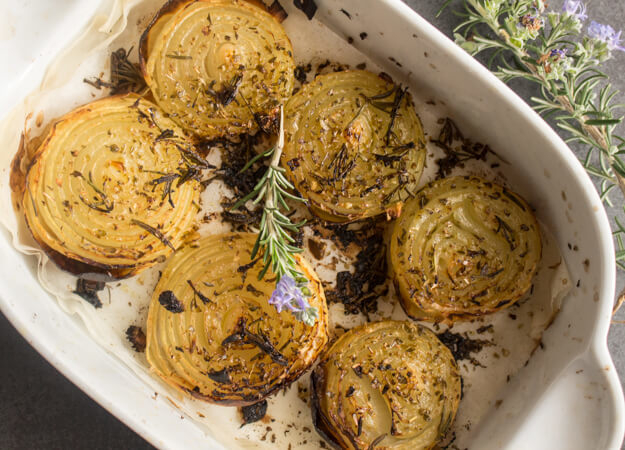 ROSEMARY ROASTED ONIONS, A SIMPLE AND EASY SIDE DISH. ROASTED HALVED ONIONS, TOPPED WITH DELICIOUS HERBS ROSEMARY, OREGANO AND OLIVE OIL. 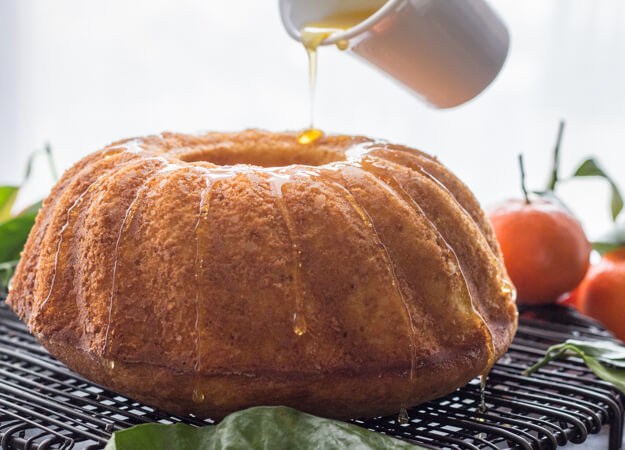 ALL BAKED TO PERFECTION. 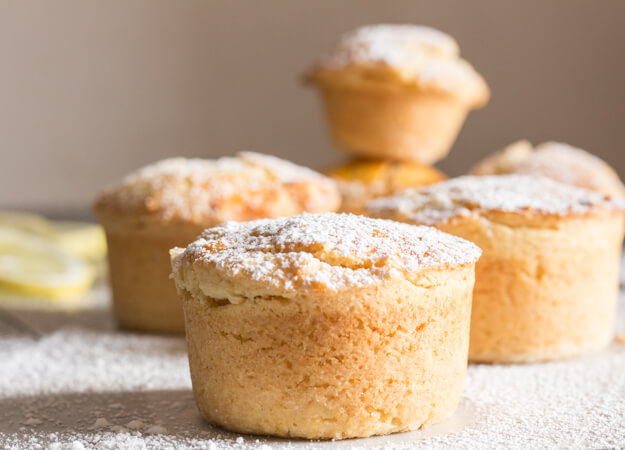 PASTICIOTTI ITALIAN CREAM FILLED PASTRIES, THE PERFECT ITALIAN PIE PASTRY FILLED WITH A CREAMY PASTRY CREAM AND BAKED TO PERFECTION. A NEW WONDERFUL DESSERT.